Hello all! I am back for the first Monday of the month with a new project. Since it is March I needed to make treat boxes for the crew at work for St. Patrick's Day. 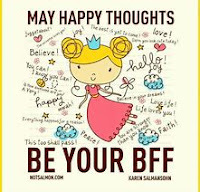 I found a wonderful file from Simply Crafty Svg's that is just perfect. Before I show you what I have made, did you know that there is a facebook group for Simply Crafty SVG's??? Well here is the link Simply Crafty SVG'S. 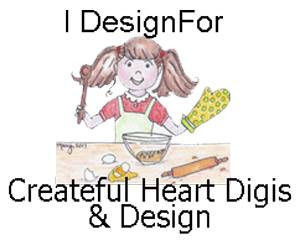 Come visit and share your creations using Simply Craftys amazing SVG files. We would love to see them! Here we go! This is the file I am using. 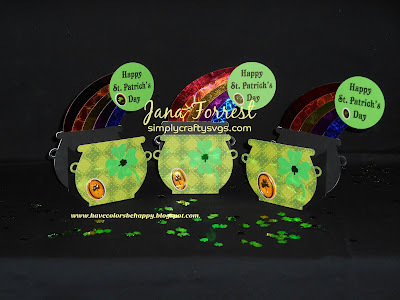 Pot Of Gold Treat Box. These turned out so stinking cute. Here are some pics of the piecing together part. of the pots and put them on the back. I had made black pots and embossed them. Didn't like it. So I found some green G45 Bohemian Baazar Vivid Splendor. Then cut out more pots. Ready to be glued together. sides. This really helped in the assembly. St. Patrick's on the green kettle. 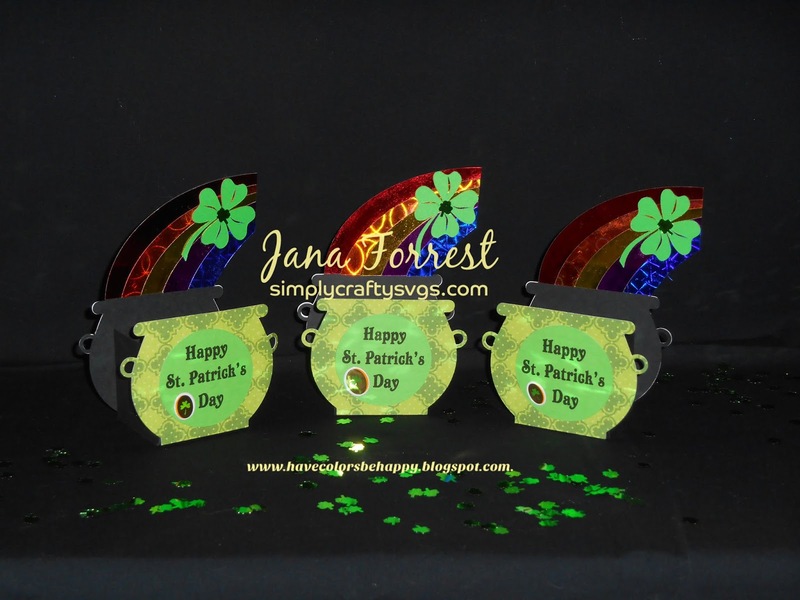 And these 3 I put the shamrocks on the green kettle. I just wanted them different. Thank you for coming to visit today. I hope to be making more posts about all the other projects I make between DT duties. So check back often. I love to receive comments. Thank you so much! Welcome, I am so happy that you could visit my blog. It all began with 3 huge totes being dumped on my living room floor by my daughter and her wife. I started stamping and lets just say I don't have a guest room any more! 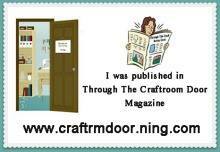 Come along and see what I am up to now.